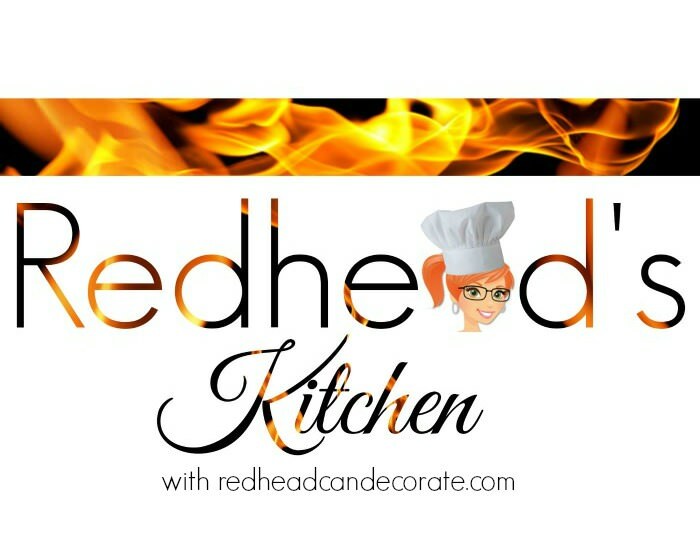 Welcome back to our second addition of “Redhead’s Kitchen”! I’ve only met a couple people in my life who don’t like chocolate. I’ve always thought they must have part of a taste bud missing or something because it can’t possibly be by choice. My Mom & Dad always had chocolate in our house when I was a kid. 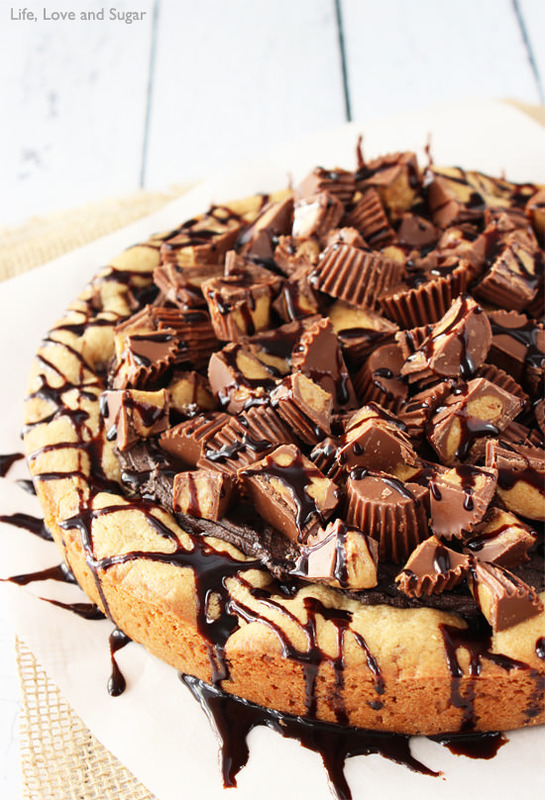 Chocolate kisses, chocolate chip cookies, chocolate ice cream, etc. She started making the cake for my sister, Carolyn, on her 12th b-day. 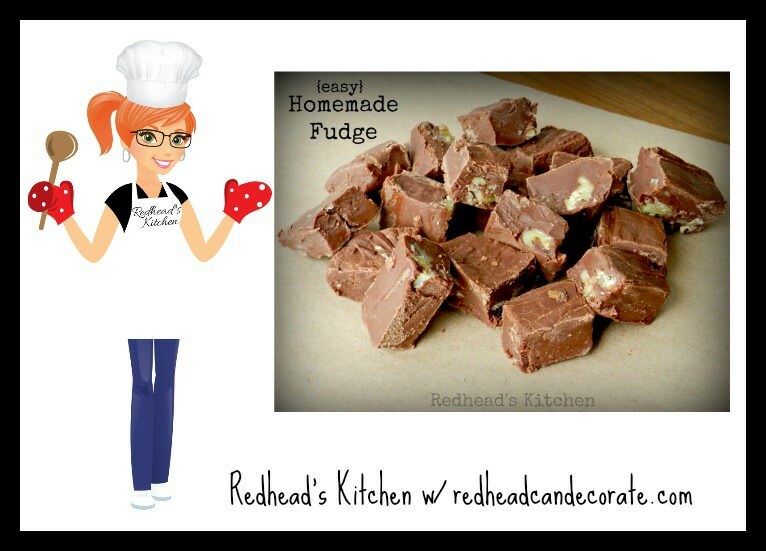 Chocolate Fudge Cake Recipe from Family Circle 1975.
she just happens to be one of my featured chef’s on “Redhead’s Kitchen” today. I’m the youngest of 4. Carolyn Jane (her full name) is 3rd in line, so closest to me in age. CJ spent a ton of her teen years babysitting me and bossing me around taking care of me. 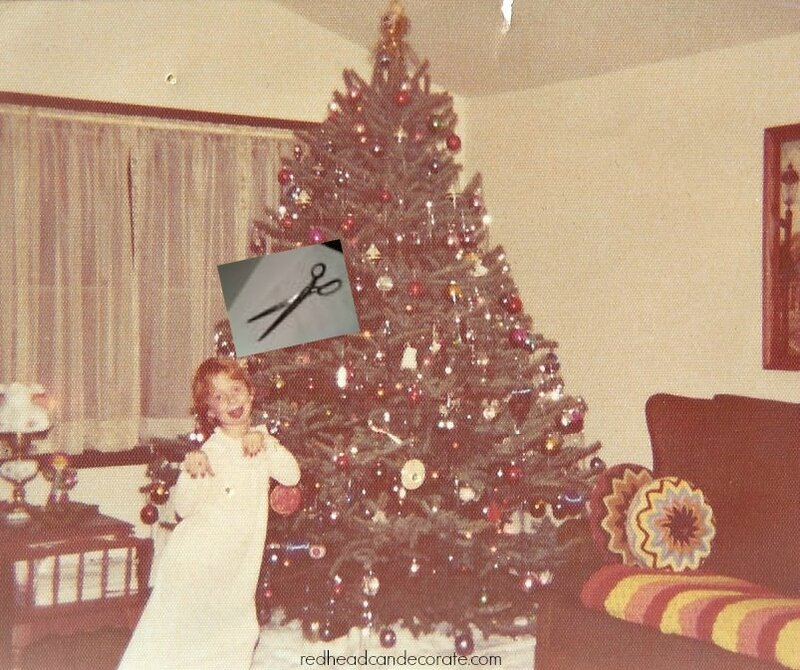 In high school she used me as her “model” for cutting hair-I loved the attention. If you look closely, you’ll see my painted nails she did too. She took really good care of me. We had some good times, that’s for sure. I love her, and miss her so much. CJ lives in NY, so we usually see each other only once a year. She is an excellent cook, and baker. After she mailed it out this year, I asked her to send me the recipe. I thought for sure it was some ancient secret recipe she had tucked away in her bra recipe book. She calls me and tell me that it’s off the Fluff jar. So here it is…all courtesy of “Fluff” & my wonderful sis. Grease a 9-inch square baking pan. Set aside. In large saucepan combine the first 5 ingredients. Stir over low heat until blended. Increase heat to medium and bring to a full-rolling boil being careful not to mistake escaping air bubbles for boiling. Boil slowly, stirring constantly for 5 minutes. Remove from heat, stir in vanilla and chocolate until chocolate is melted. Add nuts. 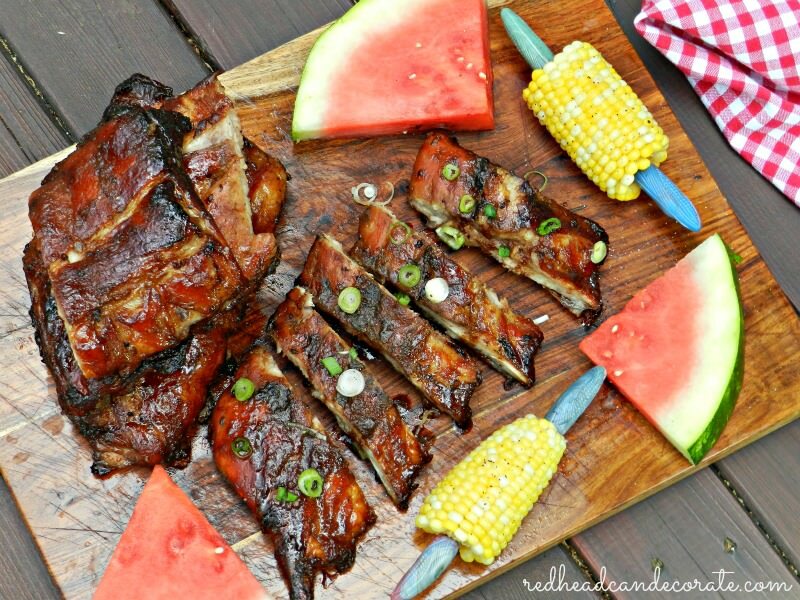 Pour into greased pan and cool. 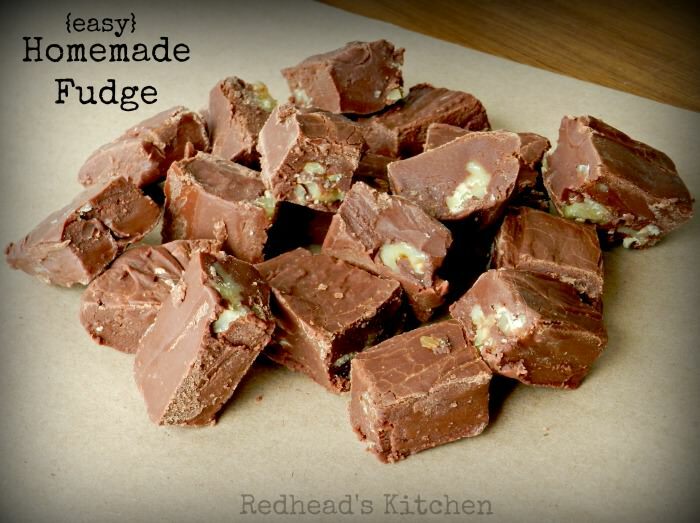 Makes 2 1/2 pounds. FYI >>>>> My other sister can cook too. 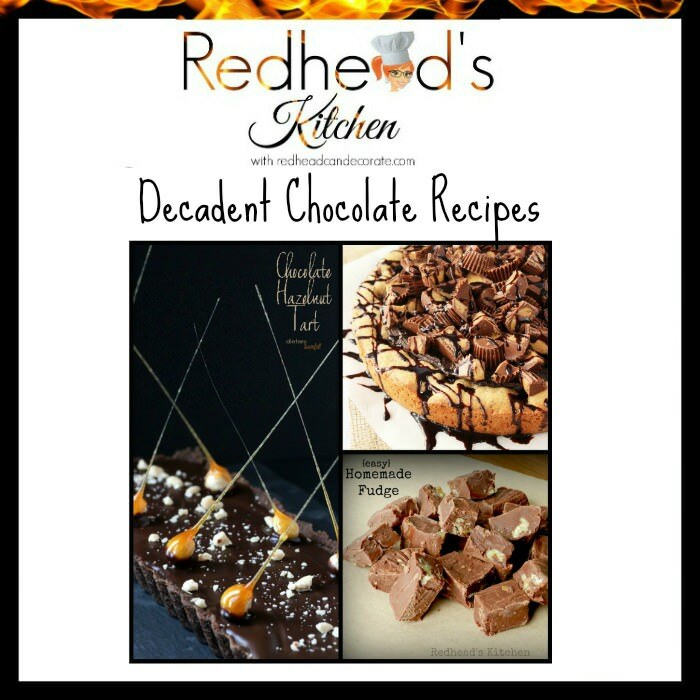 In addition, I couldn’t resist sharing these 2 decadent chocolate recipes from our “Inspiration Monday party”. I mean seriously…they deserve to be on Top Chef. Are you listening Tom Colicchio? 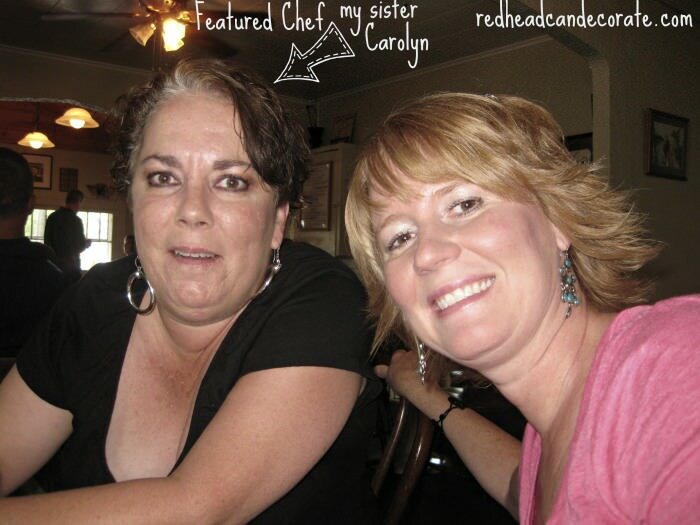 I will be searching for my next featured chef(s) for “Redhead’s Kitchen” every week at our “Inspiration Monday Party“. The party begins here every Sunday at 2pm EST. 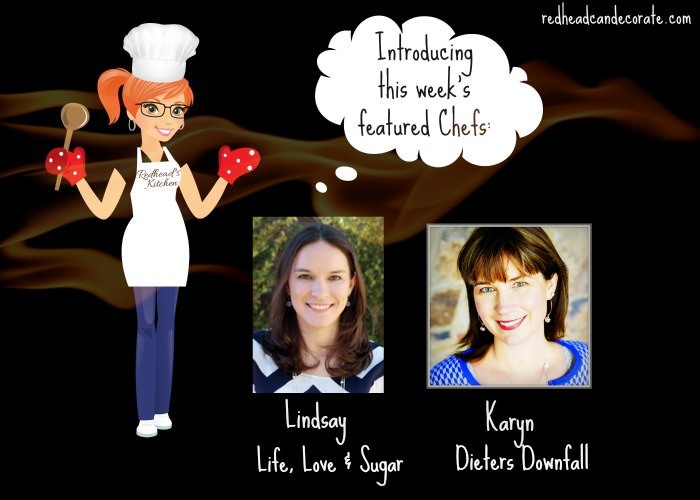 in my “Cooking at Debbiedoo’s” contributor posts. That means tons of exposure. Sounds like GREAT memories with your sister! 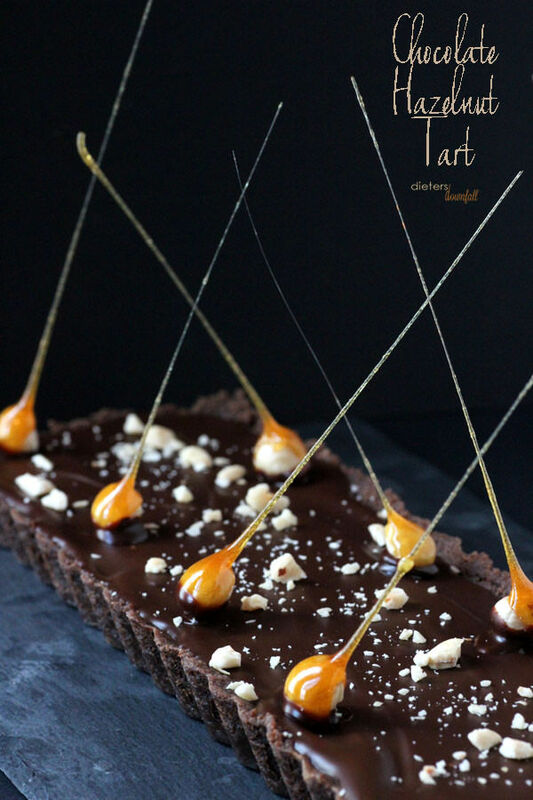 Thanks so much for featuring my chocolate hazelnut tart! Have a good week and stay warm! I love Chocolate, I’ve only met one person who doesn’t like it ! Iam guessing this is your Mom and her cake she made for you kids ? 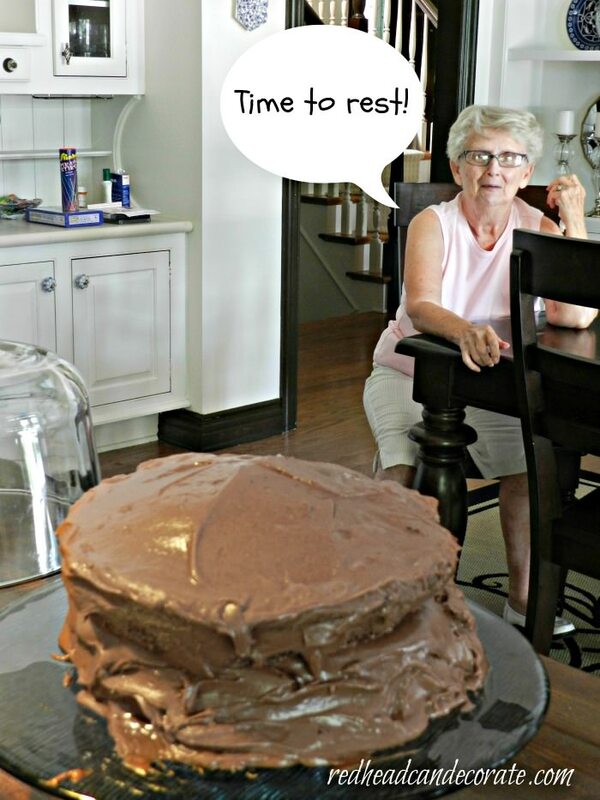 I had to laugh….my Mom would make one that looked like this and the top layer would slid off the bottom layer and she would stick a fork right down in the middle of the cake to hold it together!! !